Starting Friday 15th of December 2017, Rwanda banned the smoking of water-pipe tobacco popularly known as shisha countrywide. The Minister of Health, Dr Diane Gashumba issued a ministerial order banning shisha use in country based on WHO’s concerns about the harmful effects of Shisha tobacco on human health and recommendations to all Countries, Parties to the WHO Framework Convention on Tobacco Control(FCTC Parties). Accordingly, the Minister of health informed the general public that “the use, advertisement and import of water-pipe tobacco smoking known as shisha tobacco is banned on Rwandan territory”, effective from December 15th 2017. 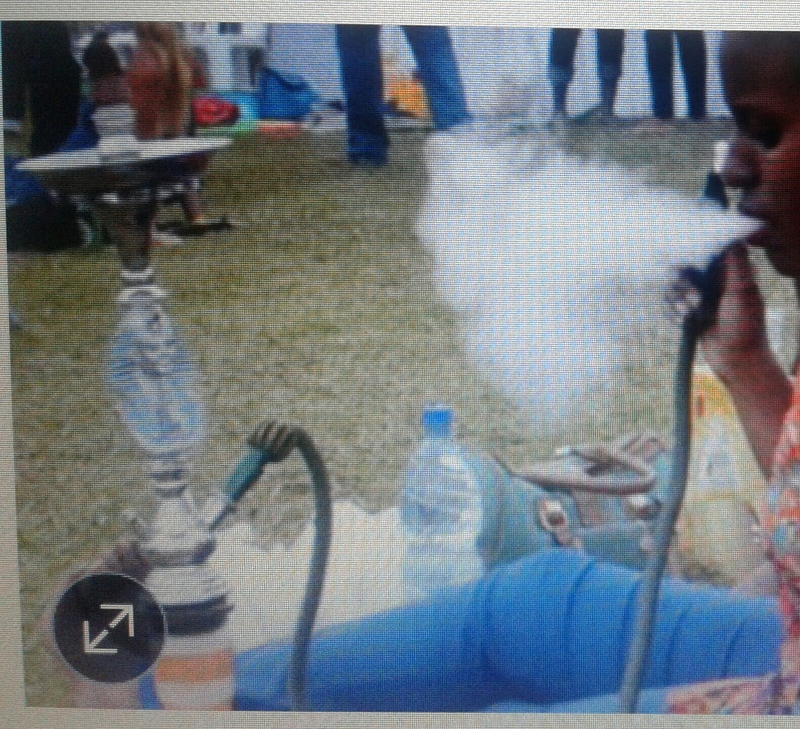 Declaring the ban, the Minister of Health, Dr. Diane Gashumba, stated in a public notice: “…shisha tobacco smoking is damaging, addictive and dangerous to human lives. The smoke that emerges from a water-pipe contains numerous toxicants known to cause lung cancer, heart diseases, just to name a few... Failure to comply with this notice, sanctions as provided by the law will be applied,” added the Minister of Health. According to WHO Advisory note, Shisha contains many of the same toxic chemicals found in cigarette smoke, although shisha smokers are at a higher risk of suffering the same types of diseases caused by cigarette smoking. Rwanda, like many other African countries, has a growing population of young people. Manufacturers of cigarettes and other peddling Shisha found a potential market in this young fragile and easily manipulated population. Therein lays the problem in countries. 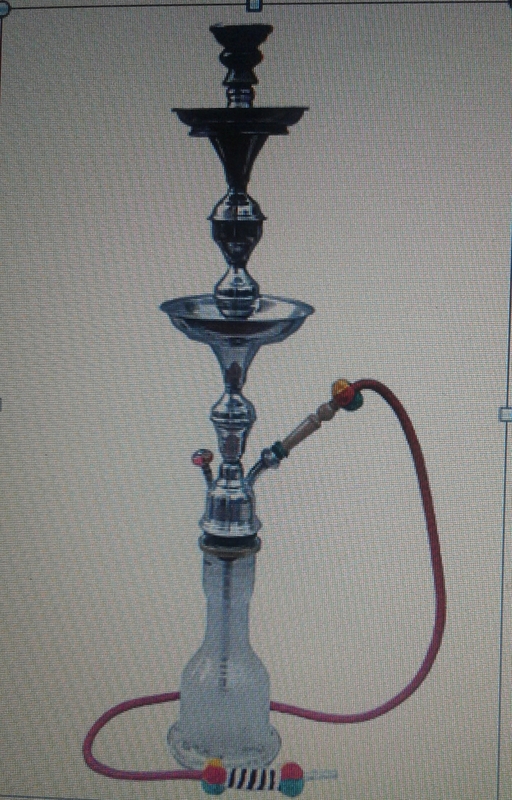 About Rwanda case, there was in country, especially in Kigali City and other towns, an aggressive marketing and promotion of shisha to young people, especially girls, and an increasing number of new users were observed in public places in hotels, bars, restaurants and nights clubs. The country took its responsibility through the Ministry of Health to protect first the health of its citizens, especially the young and future generation against non-communicable diseases. The ban is evidence-based. 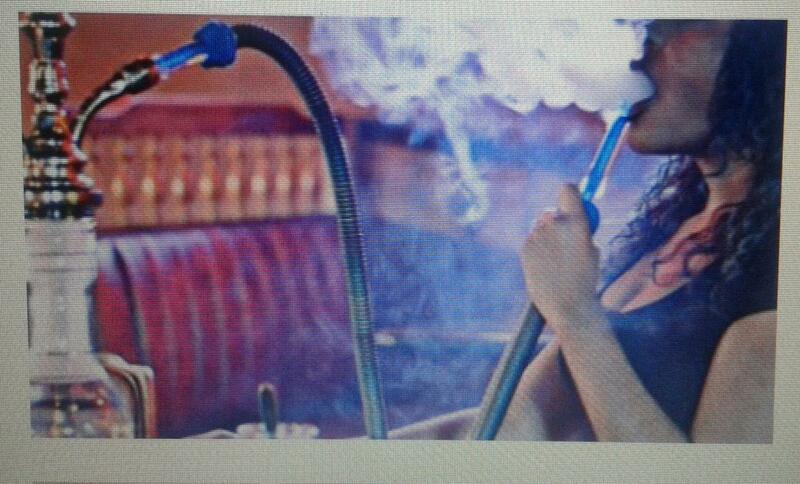 WHO released an advisory note that was contrary to popular beliefs that Shisha is less harmful than cigarette smoking. In the advisory note, it was stated that “a water-pipe smoking session may expose a smoker to more danger over a longer period of time compared to cigarette smoking”. The report revealed that the smoke to which one person is exposed to in one water-pipe smoking session is almost equivalent to the smoke that one is exposed to puffing 100 cigarettes.